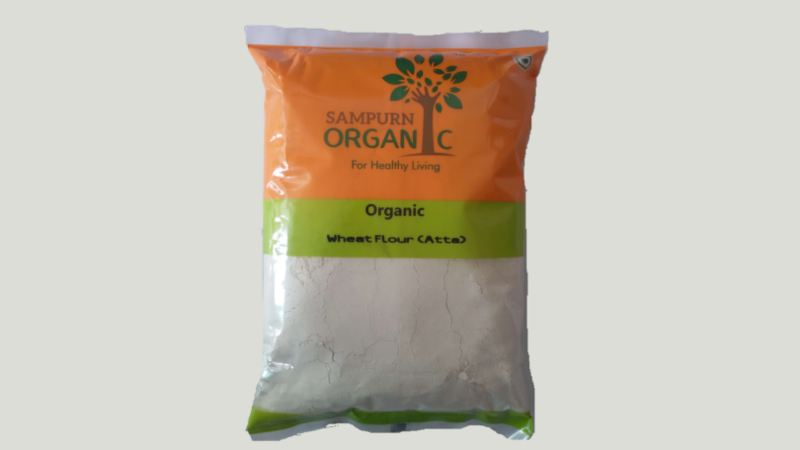 Whole wheat flour literally means that the whole grain is used when grinding wheat to make flour. This includes the wheat germ and the bran. The wheat germ is the tiny, nutrition-packed part of each wheat grain that actually allows the seed to germinate and grow. According to the Mayo clinic, the germ is packed with valuable nutrients including thiamin, potassium, magnesium, vitamin E, riboflavin, phosphorus, iron, and zinc. Wheat bran is the thin shell of each grain of wheat. It is a valuable source of fiber.